Hey Joe is a Jimi Hendrix fan favorite. “Hey Joe, where do you think you’re going, with that gun of yours?”. Throughout the years, there have many others that make their own version of this song, but, let’s face it. None will ever sound as original and unique as how Jimi does it, even though he may not have been the first to perform it (The Leaves). He put it on the map though. In the recording, Jimi was said to have told the producers to put the vocals a little lower and the band a little higher! There’s definitely a lot of attack going on here in this song whether it be the guitar, bass, or drums. Intense. 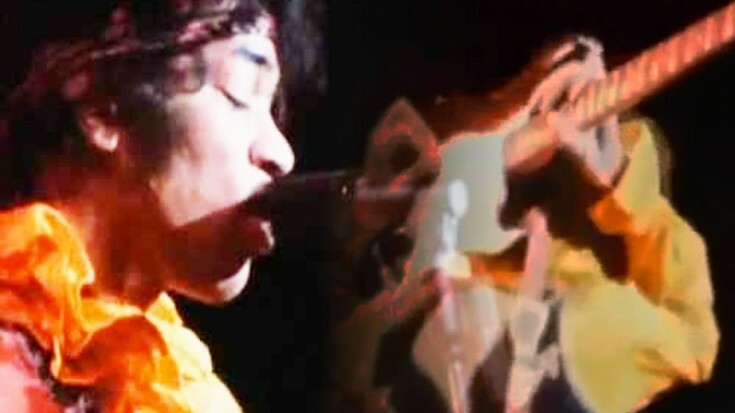 In this clip, Jimi really gets into it. I mean, you know he’s getting into it when he starts playing the guitar behind his HEAD!! Gotta love the insane amount of talent he had that still lingers on to this day through his music. The lyrics almost sound brutal. You can gather that it is about a man who has just shot his wife and is fleeing to Mexico. In this song, it is mentioned how he caught her messing around with another man. Go figure. You shot her down in the ground yeah!